YOUR OPINION!! 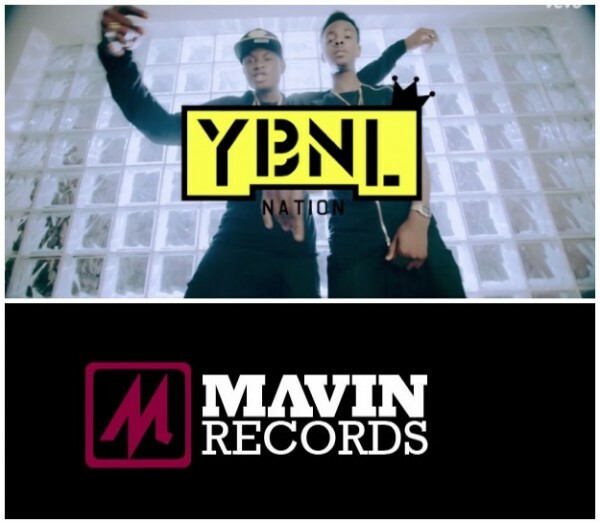 YBNL vs MAVIN – Which Do You Think Is The Hottest Right Now? Permit me to say these are the Two hottest record labels right now in Nigeria, No doubt about that. No matter the less, One is sure hotter than the other. – Dorobucci, Adaobi, Looku Looku, Chop Am, Godwin, Awww, My Darlin, On Your Own, Oga Titus, Corner. Now Over to You NG-readers. From your own Point of View, Which do you think is the Hottest right now?